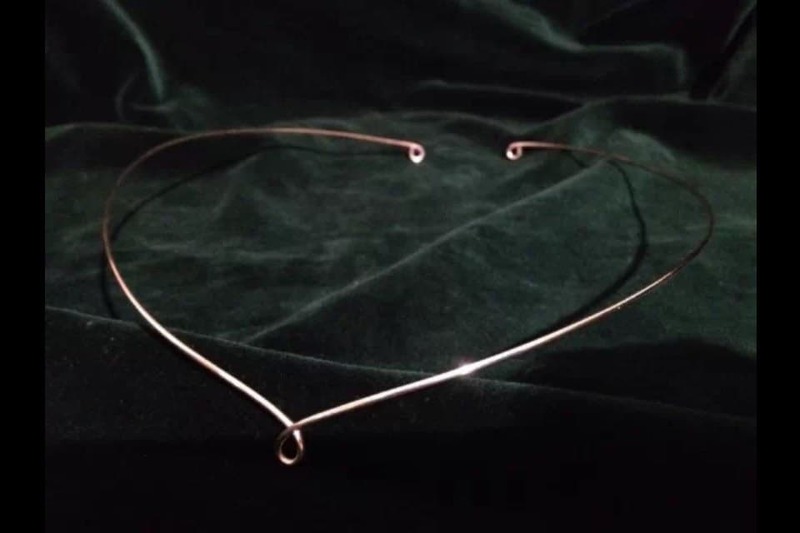 Beautifully simple handmade silver plated circlet. 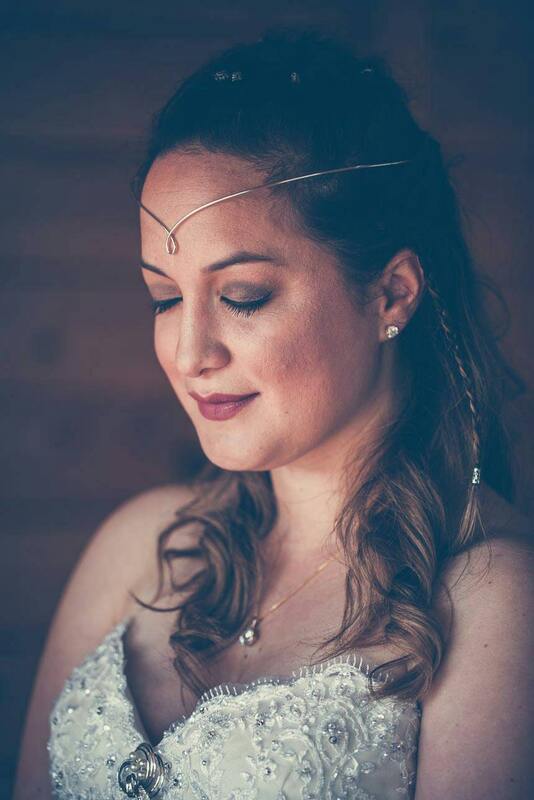 Made to order, the circlet can be made to the measurements provided or if no measurements are given it will be made 53cms (21 inches) in circumference and the center part measures just over half a centimetre (one third of an inch) from top to bottom. Perfect for weddings, re-enactment, elven, faerie, or pagan ceremonies. Can be tied or pinned into place, but depending upon your hair it can also be worn alone. Great product. Unfortunately the item bent in the post. So maybe better package is needed for overseas trips. Otherwise that you very much. Wonderful! Medieval tiara very simple, delicate and light. Exellent value for money. I love that! !